Maybe you went into the BBC iPlayer website while on a trip outside of the UK. Maybe you never lived in the UK and wanted to know how to watch BBC iPlayer outside of the UK in 2019. It doesn’t matter whether you normally live in the UK or whether you never did if you are outside of the UK, even if you live in Ireland which for some few minutes away from the UK. If you are not in the UK, you won’t be able to access BBC iPlayer because you are outside of the UK. Well, unless you know how to trick BBC into thinking that you are in the UK. And that’s what we will show you how to do in this post, so you know how to watch BBC iPlayer outside of the UK in 2019. Why Can’t You Watch BBC iPlayer Outside of the UK in 2019 in the First Place? Apparently, because you aren’t paying a TV license fee. But what if you are? What if you live in the UK but just went on holiday and selected that you do pay when registering on the BBC site? Nope, it still won’t work. The real reason? That perhaps BBC iPlayer doesn’t have the rights to show all of its content outside of the UK. A problem solvable pretty easily if BBC wanted to solve. Other platforms in different countries solved that problem. Either way, you are not able to watch BBC iPlayer outside of the UK in 2019 regardless of what the reason is unless you trick BBC into thinking that you are outside of the UK. Change your location to be in the UK. That’s all you have to do. BBC iPlayer needs to see you as someone that's in the UK and not outside of the UK. If you want to watch BBC iPlayer outside of the UK in 2019, that’s what needs to happen. How do you do that? By being in the UK virtually. That’s what a VPN can help with. When using a VPN, you can change your location to be somewhere else, virtually. For instance, you can be in the UK when you want to watch BBC iPlayer, and in the US when you want to watch American Netflix in a matter of service. Think of a VPN as a service that unblocks entertainment on the planet. As it really does. Content isn’t equally distributed worldwide, even if you are paying as much. And the right VPN can help you unlock it. What’s the right VPN for you? It depends on what content you need access. 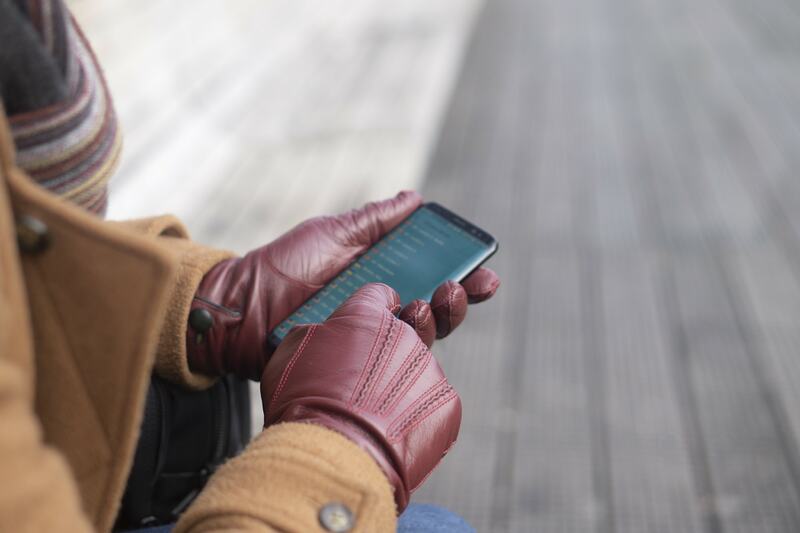 If you want to access BBC iPlayer, DAZN, Hulu, Amazon Prime, and Netflix, PrivateVPN supports them all, and the most Netflix regions with support for 21 locations meaning that you can pretty much unlock the most entertainment possible on the planet. This will allow you to watch BBC iPlayer outside of the UK in 2019 but only in the web browser. What about getting the apps on your iOS, Android, and Fire TV Stick/Cube devices? Go to payments.google.com and click on Settings. Press on the pencil symbol beside Country, there create a new country region where you select the UK as your country. Press Continue after that. When you do that, close the Play Store if it’s open and go to Settings followed by Apps. Find the Google Play Store. Press Force Stop. Then go back out of that, and go Storage, and lastly, press the button in caps stating CLEAR DATA. That should make BBC iPlayer appear in your Play Store. If not, repeat force stopping and clearing data actions. Of course, turn on PrivateVPN when turning on BBC iPlayer. On Apple devices, it’s all about changing your location on your current account. Not the case on the iOS platform. To watch BBC iPlayer outside of the UK in 2019 on iOS you need to make a new iCloud account, or otherwise, you will lose all of your data. Forever. Sign out of your current account followed by making a new one based in the UK. That’s pretty much it. After you download the BBC iPlayer app, you can sign back into your old one or keep to this one. Either way, you will have all of the apps you currently have. This will slightly differ depending on the region of your Amazon account but go into the website of Amazon, followed by going into a tab about your account. What it states might differ, but anything relating to Content and Devices is what you should click on. The goal is to change your region but more so to make sure your address is in the UK. Otherwise, BBC iPlayer won’t appear. 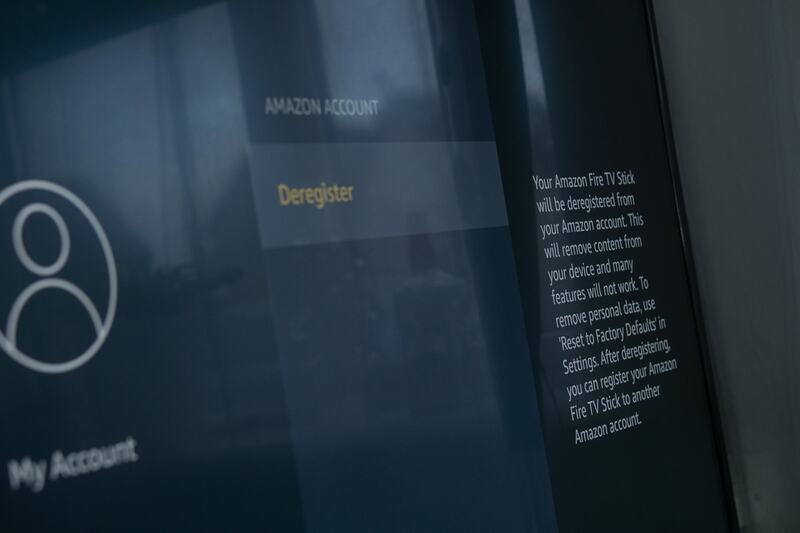 You will also need to deregister your Amazon Fire TV device which you can do by going to Settings followed by My Account, on your device directly. Lastly, you might need to provide a payment method relating to the UK depending on your current card. It’s pretty easy to avoid this problem by using a virtual card. If you want to watch BBC iPlayer outside of the UK in 2019, you can. It’s not that hard. It for sure requires some work, but it’s doable and worth the effort if you want to really want to access BBC iPlayer outside of the UK in 2019.